4k00:25AMSTERDAM - SEPTEMBER 04: Slow motion of crowded street in downtown Amsterdam on September 04, 2014. Amsterdam is the most populous city in Netherlands and its financial, cultural and creative center. 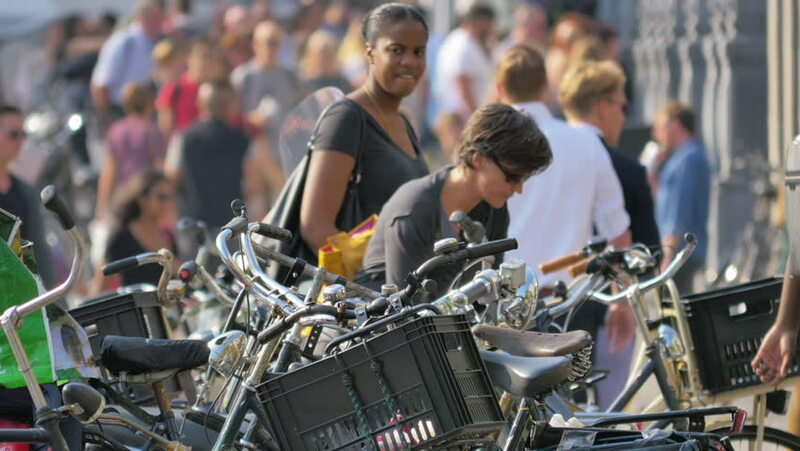 4k00:17AMSTERDAM - SEPTEMBER 04: Slow motion crowded street in downtown Amsterdam on September 04, 2014. Amsterdam is the most populous city in Netherlands and its financial, cultural, and creative center. hd00:21NEW YORK - JUNE 27: musical performers in Washington Square Park on June 27, 2014 in New York. Washington Square Park is one of the best-known of New York City's 1,900 public parks. hd00:16Xiangkhouang, Laos - NOVEMBER 18, 2015: The celebrations the ancestors of the Laotian in Xiangkhouang, Laos.